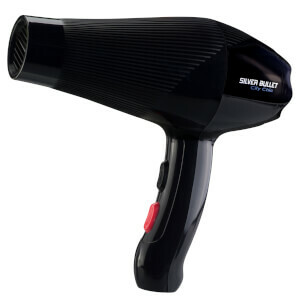 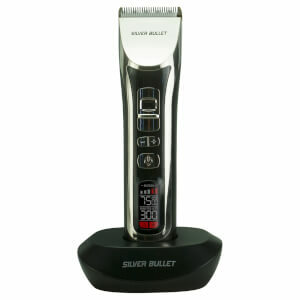 Silver Bullet is a leading retailer of effective yet affordable heated hair tools, with a wide product range and a global customer base. 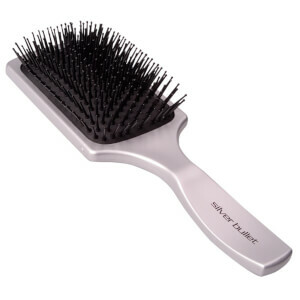 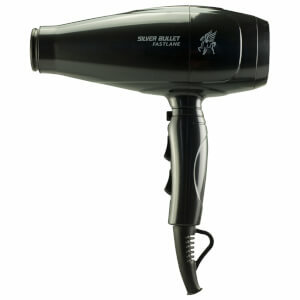 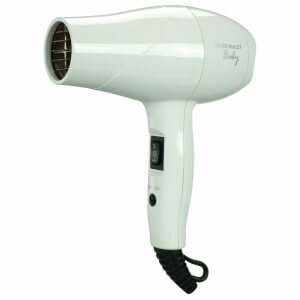 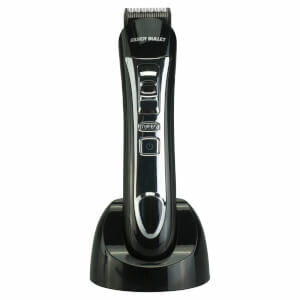 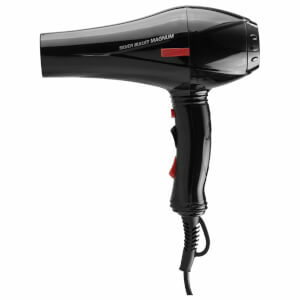 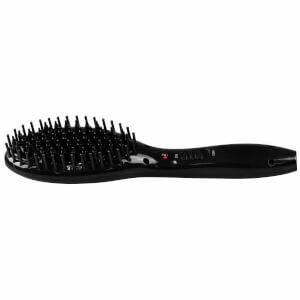 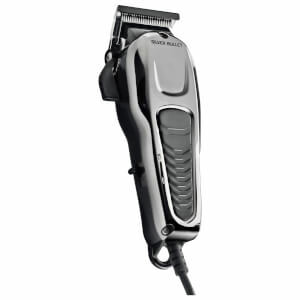 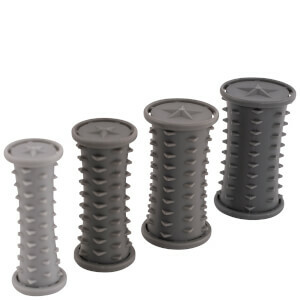 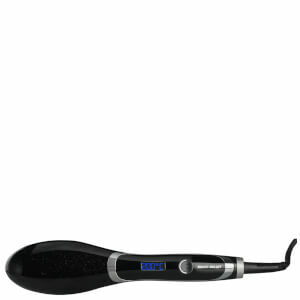 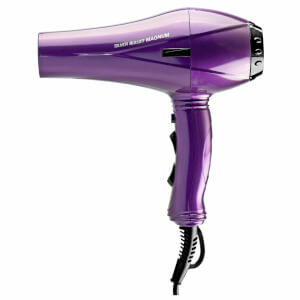 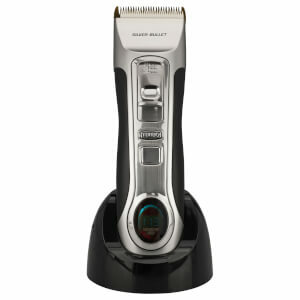 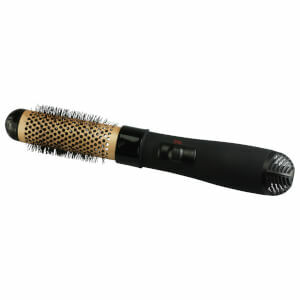 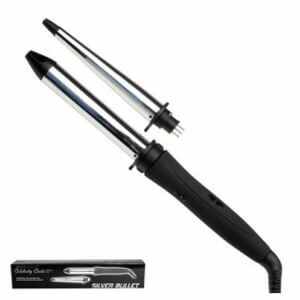 Their stylers are acclaimed for expertly merging performance, technology and a reasonable price point. 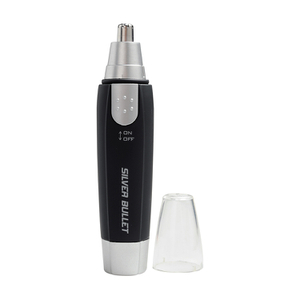 Silver Bullet have created a product designed to fit every hair need, putting the potential for gorgeous locks in your hands! 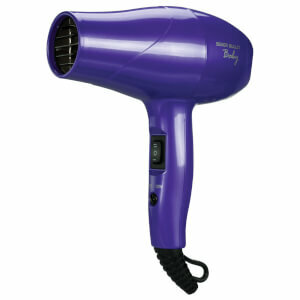 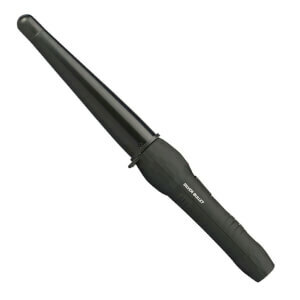 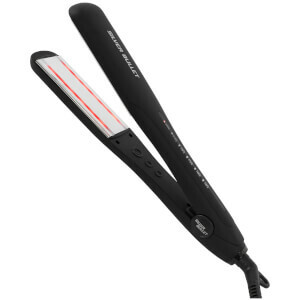 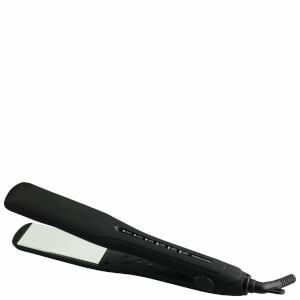 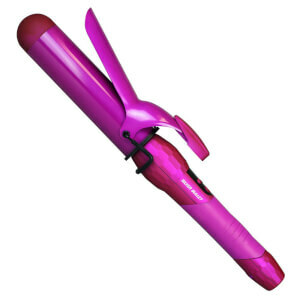 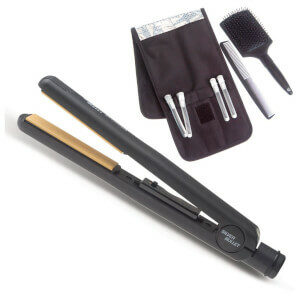 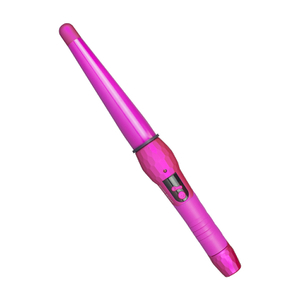 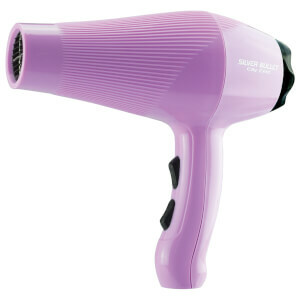 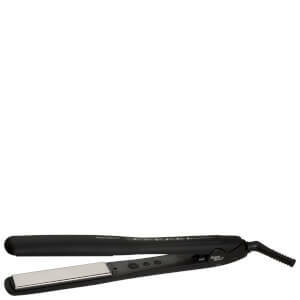 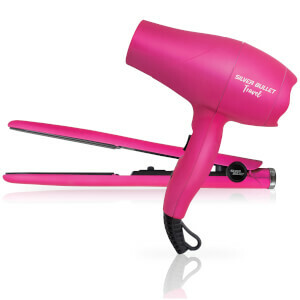 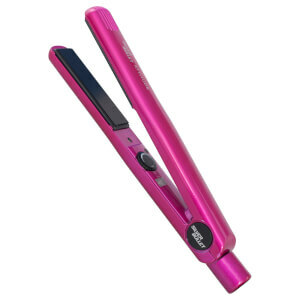 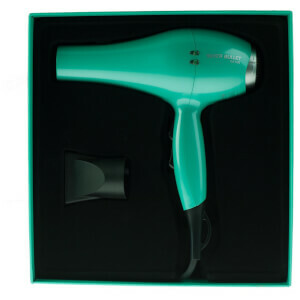 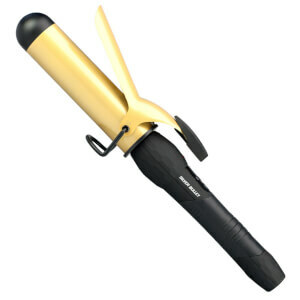 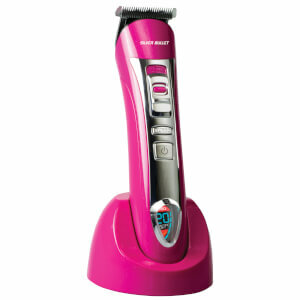 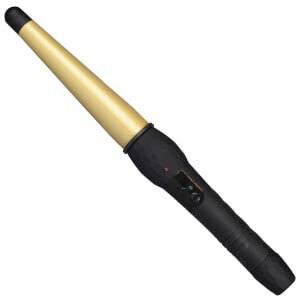 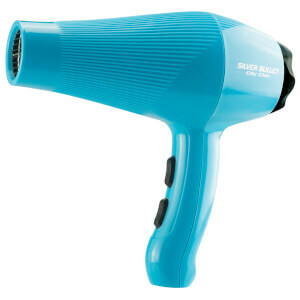 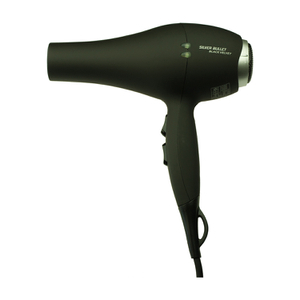 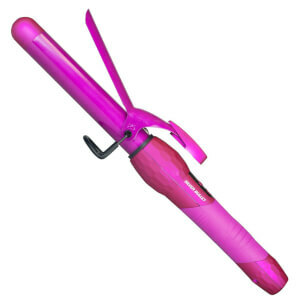 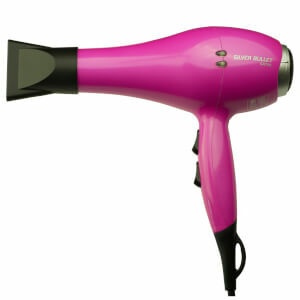 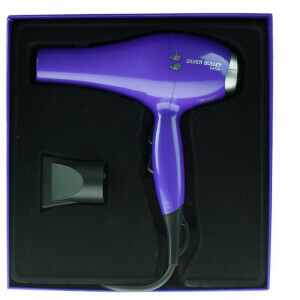 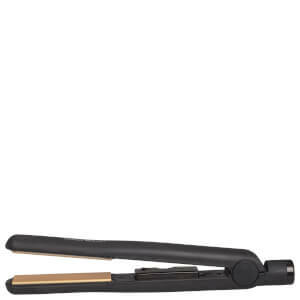 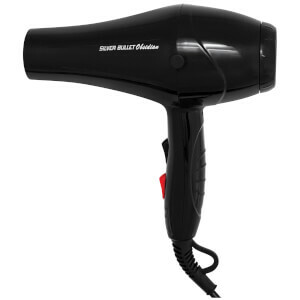 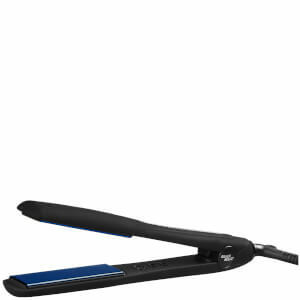 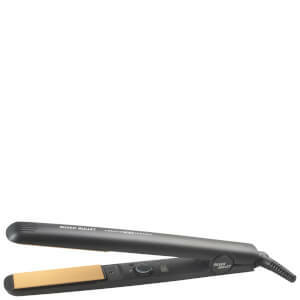 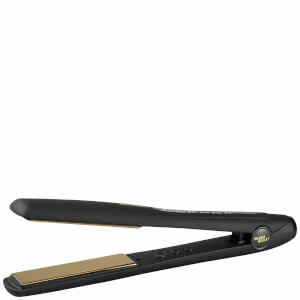 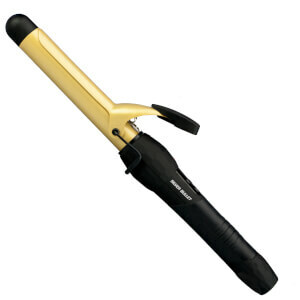 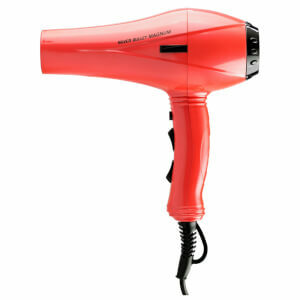 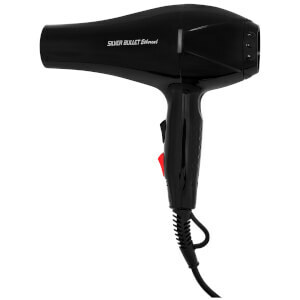 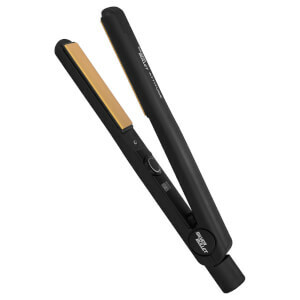 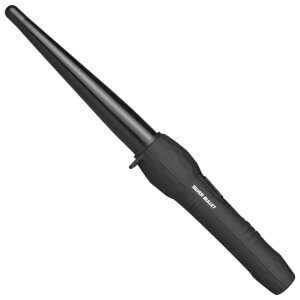 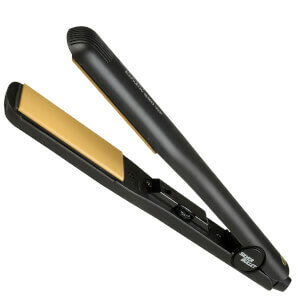 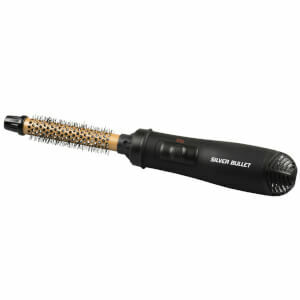 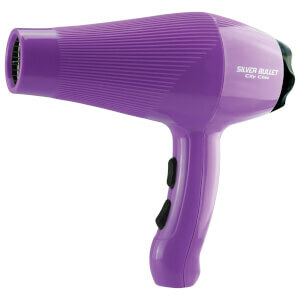 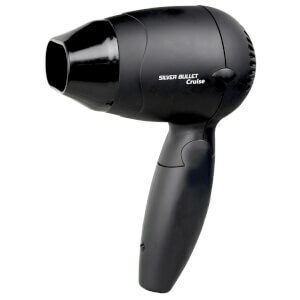 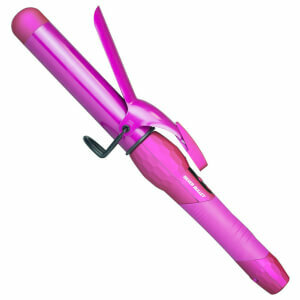 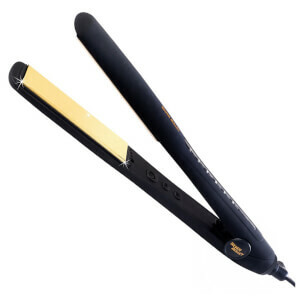 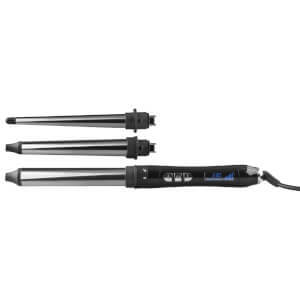 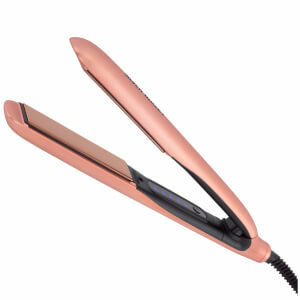 Explore straighteners, curlers, hair dryers and more.